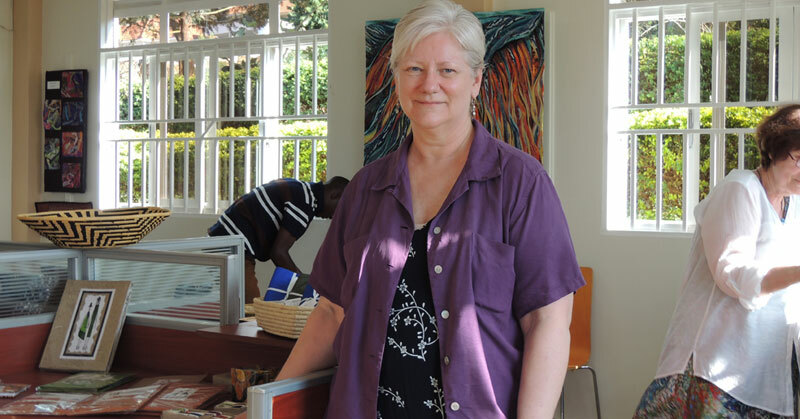 American top fiber artist, Pat Fifer, believes that Fiber Art can create thousands of jobs and change lives of many unemployed youths in Uganda. This is one of the reasons she chose to travel all the way from Oregon to instill skills in Ugandans at Kika Centre, a newly-established Kika Art Center in Kitende Sisa – Wakiso District to blend visual arts and performance. “My friend told me about Kika and I asked him if I could bring in more ideas to help, especially girls, to earn skills in Fiber Art. I was welcomed to Uganda and I am happy girls are learning, and at the end of it all, they will be able to earn a living,” Fifer said. Fifer explained to the press at Kitende, that Fiber Art refers to Fine Art whose material consists of natural or synthetic fiber and other components, such as fabric or yarn. It focuses on the materials and on the manual labour on the part of the artist, as part of the works’ significance, and prioritizes aesthetic value over utility. 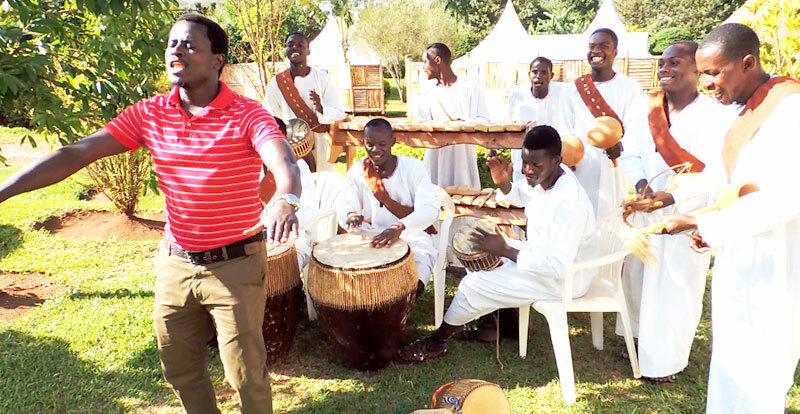 Yusuf Kaddu, the proprietor of Kika Performing Centre explains that aided with local drums (Engoma) as their calling card, this group fuses tunes from hip-hop to the traditional Bakisimba. “Kika’s contemporized Ugandan beat is world entertainment. And, young people are awakening to their own heritage in a new modern way,” Kaddu said. A singer, dancer and drummer, Kaddu explains that he founded Kika in 2004 at the age of 22 years. Kaddu’s vision was to reawaken the rhythms of Uganda music and beats fusing them with local instruments. 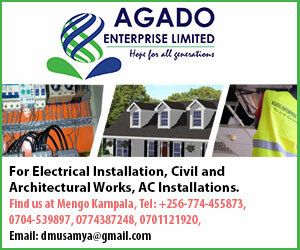 What started as a dream has finally come to reality as Kaddu unleashed a state of art Kika Performing Arts Centre that is located Kitende Sisa Road in Wakiso District. Kika Performing Arts Centre (KPAC) occupies over 6.5 acres of land and is a place that rocks Africa! KPAC has: two theaters, two classrooms, a conference centre, guest house, youth hostel, restaurants and beautiful gardens. It is a world-class facility that supports the diversity of all people and promotes the riches and goodness of the performing arts. The administration block also houses the Tailoring Department. where the unique costumes for Kika are designed and made. KPAC Café is now open and provides not only food, but entertainment. “We have such a rich culture, why would I want to be anything other than a Ugandan? Our rhythms and dances can compete on the international scene for energy and entertainment.” Kaddu asked and answered.